AirPower will forever remain a pipe dream. iPhone lovers have been waiting more than a year for Apple’s wireless charging mat to finally launch, but the company announced today that it has officially canceled its AirPower project because it’s simply too dang hard to make it. “After much effort, we’ve concluded AirPower will not achieve our high standards and we have canceled the project. We apologize to those customers who were looking forward to this launch. We continue to believe that the future is wireless and are committed to push the wireless experience forward,” said Dan Riccio, Apple’s senior vice president of Hardware Engineering in a statement emailed to TechCrunch. This is the first time any of us at Cult of Mac can remember Apple completely canceling a product after it was announced. Needless to say, we’re all stunned. 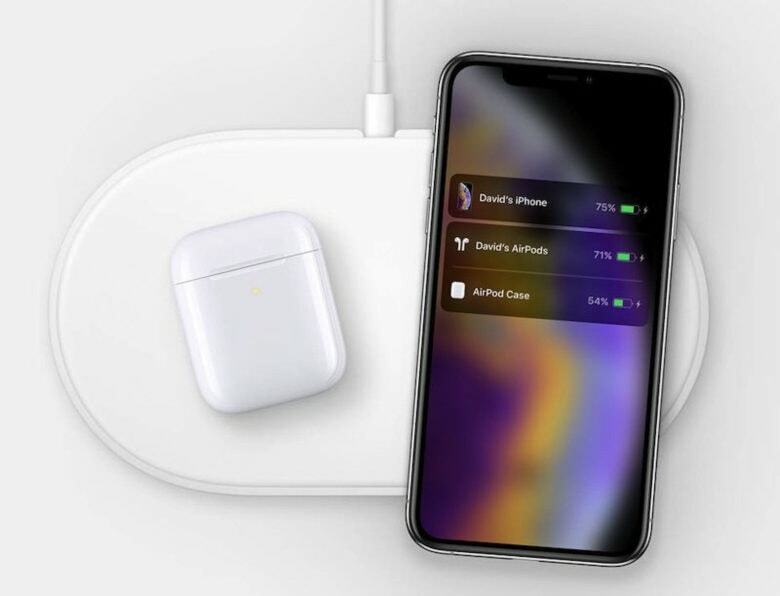 Apple revealed AirPower at its iPhone X keynote in September 2017. Numerous engineering problems caused Apple to push its launch back. The company hasn’t given an official reason for its cancelation but rumors suggested heating issues caused by the close proximity of charging coils to one another was the main culprit. There were recent rumors and evidence that Apple planned to launch AirPower soon but it looks like everyone got their hopes up for nothing. Of course, if there were heating issues it makes sense for Apple to not release AirPower because it could have turned into a Samsung Note 7-sized fiasco. Still, we’re pretty bummed that Apple teased us for so long without knowing it could deliver the product first.